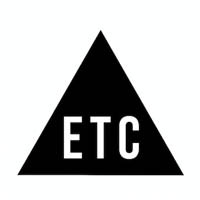 ETC are always on the look out for super talented, good people. If you are a super talented, good person drop us an email at jobs-ldn@electrictheatre.tv for the LONDON office and jobs-la@electrictheatre.tv for the LA office. Electric London are looking for an experienced Lead Flame Artist. Successful candidates must demonstrate a positive, collaborative attitude and have a proven track record of compositing a wide ranges of visuals including photoreal and stylised CG. Knowledge and experience of Nuke would be a bonus. For more information and to apply click here. This is an entry-level production position that performs general technical support tasks for high-end VFX productions. For more information and to apply click here.